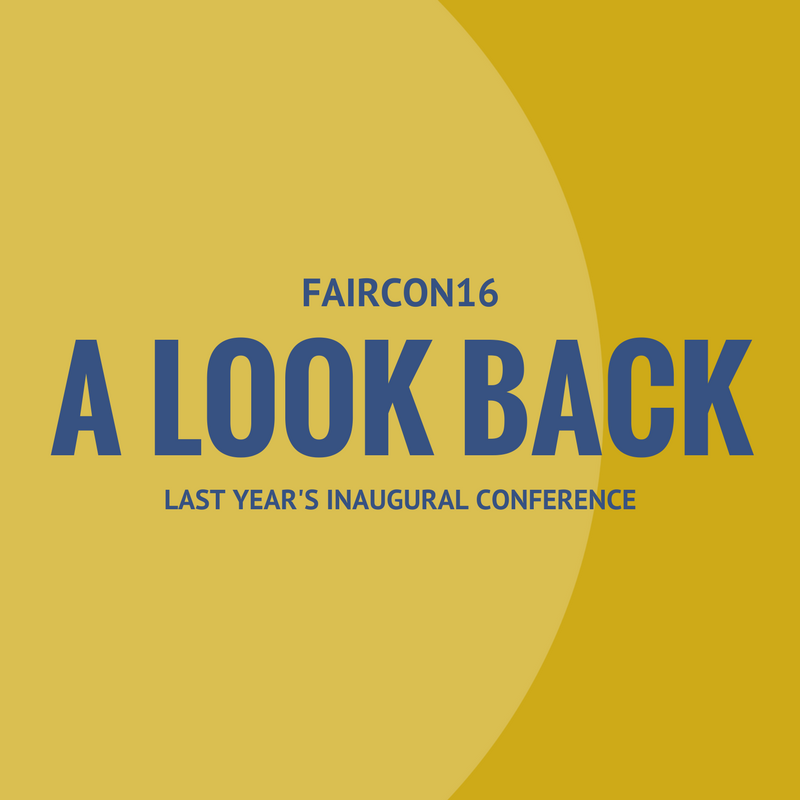 We are excited to share that FAIRCON17 registration is officially open! Reserve your spot today for two days packed with learning, networking and fun on October 16 & 17. Early bird pricing is now available and runs through June 30. Hosted by FAIR Institute, The FAIR Conference brings leaders in information and operational risk management together to explore best FAIR practices that produce greater value and alignment with business goals. 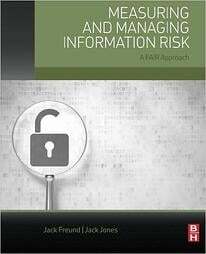 With the FAIR model, large enterprises and government organizations are creating breakthroughs in the management of information and operational risk that enable business-aligned communication, cost-effective decision-making and ultimately managing what matters. Interested in on-site FAIR training? 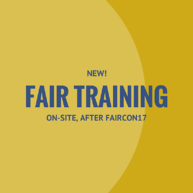 This year, we're extending our time at FAIRCON17 to include an on-site Introductory FAIR Training course, October 17-19, for those who elect to partake in this optional conference add-on. CISOs, CIOs, CROs, Information Security Officers, Heads of Operational Risk, and Information Risk Analysts will find candid presentations that share how FAIR breaks down communication barriers between IT and the business while enabling cost-effective decision-making. 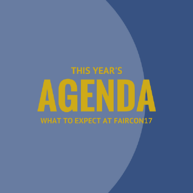 Note: persons already planning to attend RSA Charge may also benefit from FAIRCON17 by receiving RSA Charge's "early bird" pricing at any time on their Charge ticket. We hope to see you there in October!